Hiking trails at the Twin Lakes in Colorado are some of the best I’ve seen when going into the countryside of the Rocky Mountains. But then again, it’s a little difficult to find a bad trail in these parts. As I lived in Aspen for a few years, I frequently took time to venture into the backcountry with friends and by myself. Of course, it was nothing quite like hiking off the beaten path in Northern Laos, but these trails certainly had their perks. 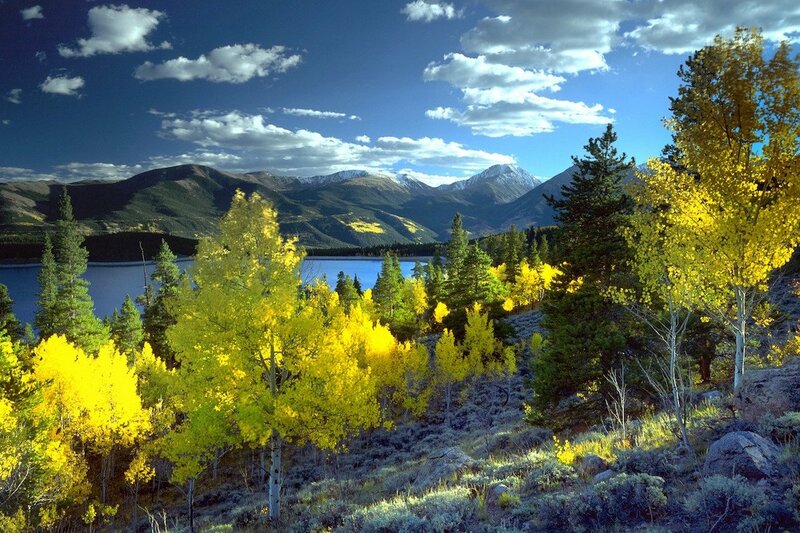 Enjoy this beautiful landscape image just outside of Aspen, Colorado in the early months of Autumn. Have you ever been hiking near Twin Lakes, or anywhere else, in Colorado?